We can look lock replacements and help keep you secure. For more help and advice call 08081660050 today. We can help you with all your lock replacements. We are a family run, local locksmith business. 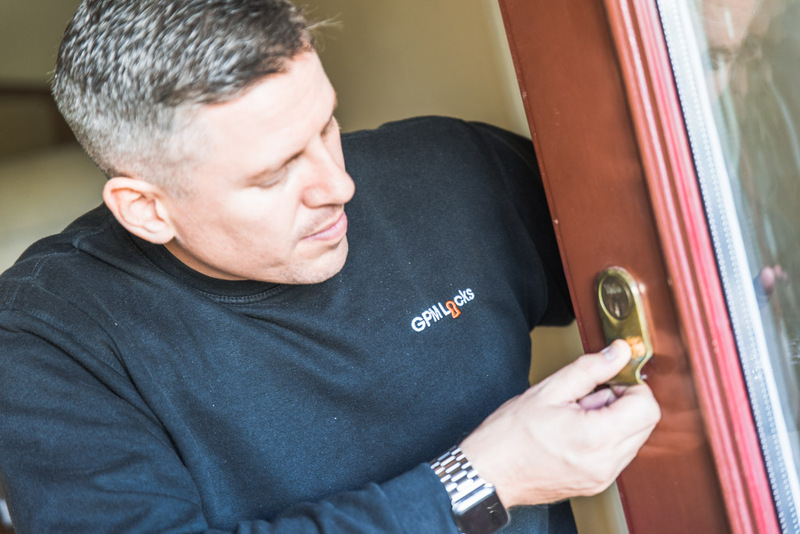 We have at our disposal the latest technology allowing our mobile workforce not only lock replacements services on site but also key cutting service for the locks we have installed. In order to offer our services at reasonable rates we don’t have a call out charge. If you would like a security check we can offer this service for free. Our security check will determine if your security will meet current insurance requirements.